2Lt F.M. 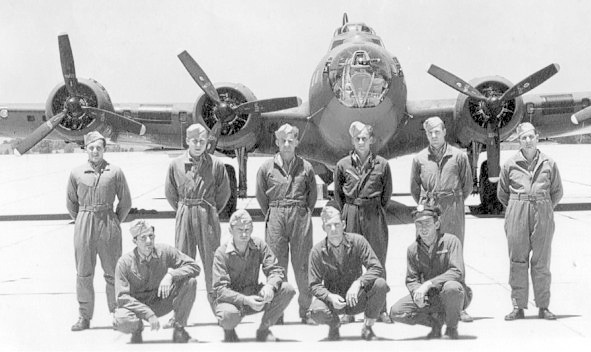 Peacock (N) - Flew no missions with the 303rd BG(H). Was replaced as Navigator by 2Lt Gordon W. Wood who flew on all of Lt Sanders Missions. 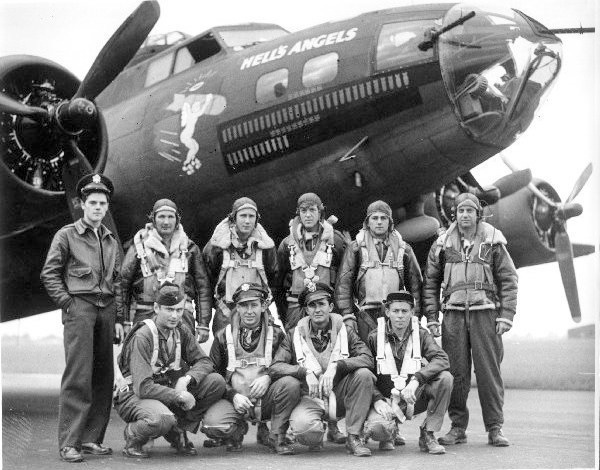 S/Sgt Mathias J. Kremer (B) Did not fly on missions #69 & 70. Was repatriated while a POW as a result of his severe wounds and loss of his left leg.